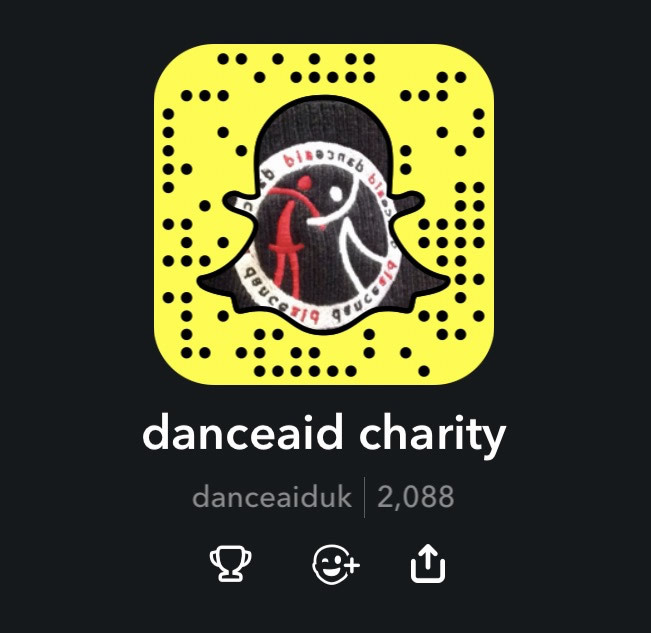 Since 2016, danceaid has been bringing together performers and supporters from across the UK in the charity’s annual family festival. Party In The Paddock’s 10 hour live music and dance extravaganza – with stars including Britain’s Got Talent’s Kieran Lai, and Kaine Ward from Got To Dance – dance styles from around the world including Belly, Bolly, Contemporary, Hiphop, Irish, Street & Tango – brilliant singalong songs from Lawrence Hill & boogie tunes from Indi and the Vegas, the Dirty Half Hundred, and Tom Braggins Band – and as much entertainment off stage as on stage – all brought to you by danceaid and proudly supported by Harlequin Dance Floors, idance, Markwell Plumbing and Heating Ltd, Staples Electrical Services, Perfect Balance Clinic, Putterills, David Thomas Garages, J.J. Burgess and Sons and Tesco … has already raised over £10,000 to feed, educate, equip and empower orphaned, poor and disabled children across the UK and abroad. Party In The Paddock returns Saturday 8th September 2018! And don’t get the end of summer blues, join us for a groove on the grass for a fantastic cause! Come and be truly spoiled with an incredible array of live musicians, dancers, DJs, booze, burgers, a bake-off, creperie, bouncy castle, ball-pool, fire-breathers, footie frenzy, fabulous facepaints, sparkle station, crafty corner, AND SO MUCH MORE! No booking fees, and nothing to print! Or buy tickets from The Robin Hood, Robarts, and idance from 7th August. If you are ordering tickets online via shop.danceaid.org/product/pitp/ then please simply show your order confirmation email to the danceaid team on the PITP entrance desk to collect your wristband(s). There will be limited availability on the door for those without advance tickets. Please share this incredible event @ www.facebook.com/danceaid & invite your friends and family along so we can pack out the pub and really make a HUGE and sustainable difference to suffering kiddies. You can help us break the cycle of poverty, inequality, and injustice for even more children by joining us at our annual family festival, Party in the Paddock!